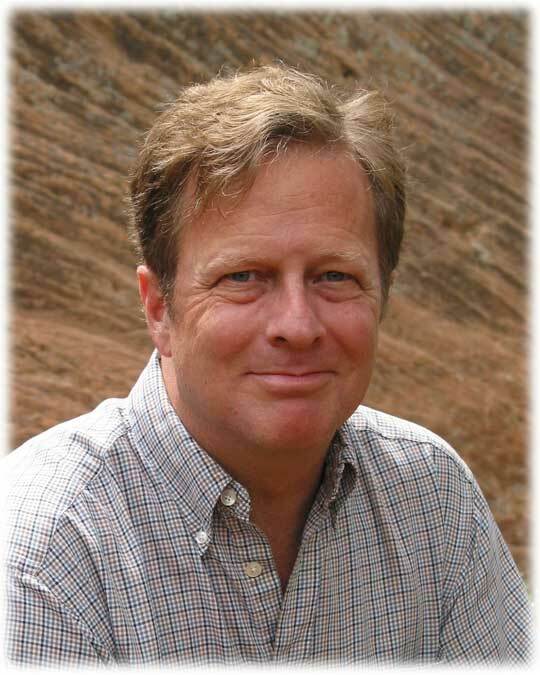 David Mason (born 1954) of Colorado Springs, Colo., will become the seventh poet laureate of Colorado. He will be appointed to the post at the State Capitol in Denver on July 1. Mason is a professor at Colorado College and co-directs the Creative Writing program. 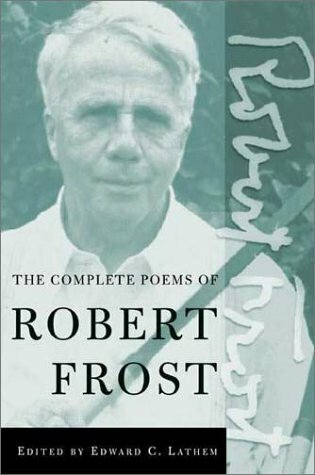 He has published six books including News from the Village by Red Hen Press in 2010; Ludlow by Red Hen Press in 2010; Arrivals by Story Line Press in 2004; The Poetry of Life and the Life of Poetry by Story Line Press in 2000; The Country I Remember by Story Line Press in 1996; and The Buried Houses by Story Line Press in 1991. Colorado was the second state in the nation to appoint a poet laureate. Alice Polk Hill was appointed in 1919 and served until she died in 1921. Nellie Burget Miller served 1923-1952; Margaret Clyde Robertson served 1952-1954; Milford E. Shields served 1954-1975; and Thomas Hornsby Ferril served 1979-1988. Mary Crow has served 14 years, from 1996-2010. 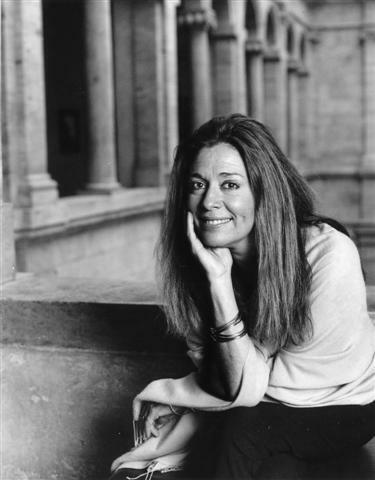 One of my teachers, Jorie Graham, told us all — her first students at Harvard after leaving the Iowa Writers’ Workshop — that writing poems would help us go through something we might otherwise choose to go around. To go through something, however, is not what the mind wants to do. And so the decision to write poems is the decision, she taught us, to live inside one’s difficulties, to inhabit them, to trespass against the solitudes they wish to keep. When I first took her poetry course at Harvard, I was a stray from Harvard Divinity School, where I was enrolled in a master’s program in theology among Buddhist nuns, protestants, agnostics, Jewish Unitarians, questioners, academics, Catholic contemplatives, and many others. . . . 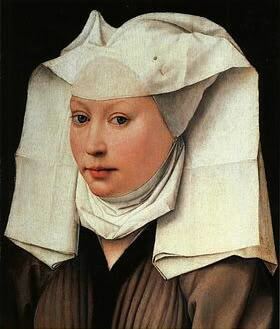 When I began seriously writing poetry, in the fall of 1999, I couldn’t abandon my theology courses altogether — but I began to see all of my studies as serving my poetry. . . . At that time, I was reading Julian of Norwich, a medieval mystic who lived in a small brick cell attached to St. Julian’s Church in England in the era of Chaucer. Julian was a recluse, but she was expected to speak to visitors who sought her out. Her cell didn’t have any windows, so she spoke through a slight gap in the bricks — maybe two or three were missing— having to pitch her voice up and out without even seeing her visitor’s eyes. What moved me about Julian’s story wasn’t her revelations or visions but the structure of her cell: The walls of the cell. The bricks of the wall. The gap in the bricks. The stark fact that there was only one way her voice could get out, a slight gap in the bricks to speak through — an image, for me, of what it is to speak as a poet. Because it is slight, the space that allows only the most exacting words through. This was the narrow way I wanted: I wanted to find the language that would speak accurately, compellingly, lastingly. Jorie taught us how to move through that eye of the needle, how to pitch our subject matter through that gap, that way, with no knowledge of who, if anyone, is on the other side. Other Pulitzer finalist in1996 were Charles Wright for his book Chickamauga and Donald Justice for his book of New and Selected Poems. Born in Kursk, you’re here taking courses. You are cute, — you have many admirers. From your skyscraper, observing the view. Lands of Petersburg stretching unendingly. Awoke all the woodlands in sight. From the depths of mesmerized forests. Ran the trail of an overheard talk. Put on the sunlight’s glowing garments. That has witnessed so much in its time. downtown bank or downtown twenty-story modern. leather Bible. Evaluation before size. Age before color. and, one could determine if two adjectives were equal. of torture. Nine and long. He knew no other way to say this.